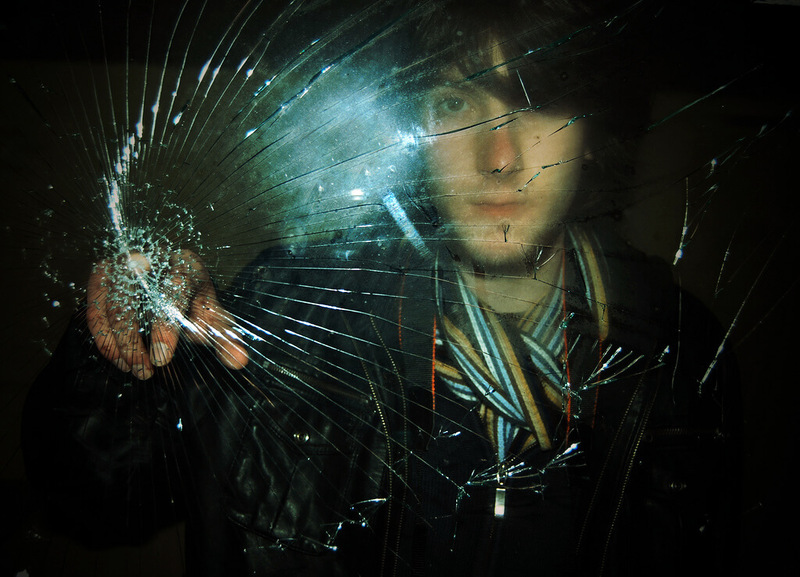 The term “broken glass” isn’t actually a term at all. More of a fragmented way of thinking. Freud might have you believe it was a sign of a splintered family. And if you picked up shards strewn about an alley, that might be the pieces of your sister’s predicament. Freud’s own sisters were fried in concentration camps. Burning people symbolizes ambition in dreams, but in nightmares it’s simply: people burning. Freud escaped the Nazi regime and fled safely to England, though mouth cancer was already killing him at the time. He asked his doctor for a lethal dose of morphine, perhaps to put an end to the pain, perhaps to put an end to the man. It is a little-known fact, every Psych major today has cut their finger on a shattered bottle at least once in their life.